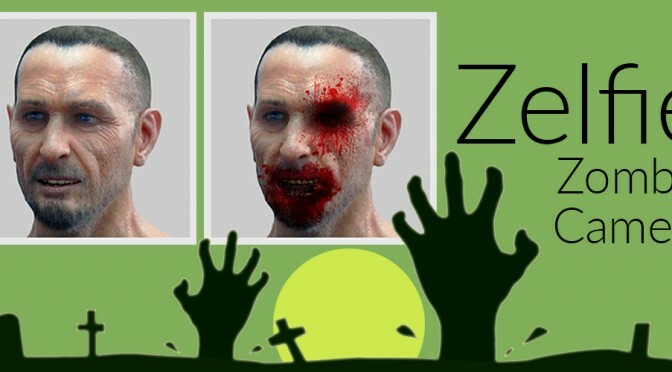 A good friend of us recently developed a zombify app named Zelfie. Check it out if you have an Android device and want to get some post-halloween feelings here. He also developed the pseudo color bar for nomacs.